Who ever heard of a girl glassblower? 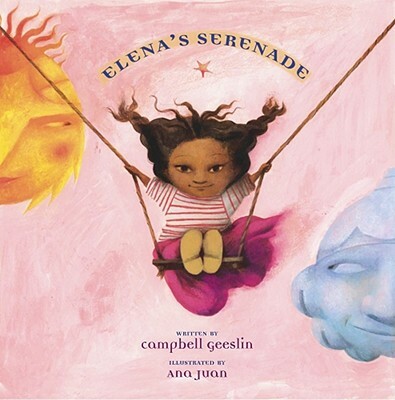 In Mexico, where the sun is called el sol and the moon is called la luna, a little girl called Elena wants to blow into a long pipe...and make bottles appear, like magic. But girls can't be glassblowers. Or can they? Join Elena on her fantastic journey to Monterrey -- home of the great glassblowers -- in an enchanting story filled with magic realism.